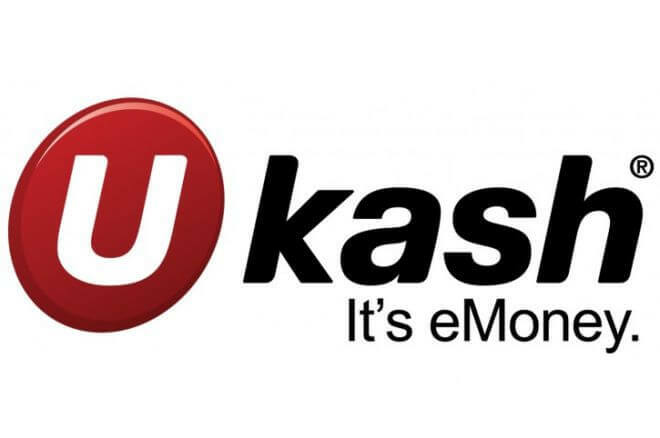 Let Casino Veteran explain the digital payment method Ukash-Paysafecard. Learn more about the best online gambling payment methods with the Casino veteran’s handy overview of Ukash->Paysafecard. Some say that you can spot the Casino Veteran because he has one arm bigger than the other due to all the fruit machines he’s played on. Others think that he just needs to go to a different gym. What we can all agree on is that the Casino Veteran knows all there is to know about making the most of online betting services, including, of course, where to find the best bonuses for 2018 and free spins. But it also means that he knows a thing or two about how to choose the best online payment method. 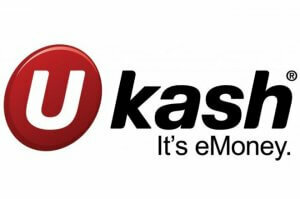 For years, Ukash was one of the most popular services with aficionados of online gambling. The UK-based electronic money system was a simple voucher system that worked by allowing a customer to exchange cash for a secure code, which could then be used online for digital credit. The system was fully regulated by the Financial Conduct Authority (FCA). It was purchased by Skrill in April 2015 and was then phased out later that year, subsequently being replaced by Paysafe Group’s Paysafecard. It’s a common misconception that betting online means that you can’t use cash, because Ukash was based on the concept. One of the thrills that the Casino Veteran used to love about putting on a bet was handing over cash to the bookies and getting a big wad back later on! There are many legitimate reasons why anyone might want to bet with cash as opposed to electronic funds from their bank. Although online gambling might not seem to be about betting with cash, Ukash and other methods provided a safe way to do so. In fact, Ukash was a safer system than taking actual cash in notes to a bookie. Ukash was founded in 2005, and by 2008, its sales had reached £2m. By 2013, the figure had risen to more than £26m. A year later, it was bought out by Skrill, which led to it being rebranded under the paysafecard banner. The system of exchanging cash for a secure code, which was then used to make payments online, was at the time quite revolutionary. With the codes being distributed around the world by participating retail outlets and ATMs, anyone could take advantage of the system wherever they might be located. Some say that the departure of Ukash was a big blow, but the fact that it was taken over by Skrill, which owns Paysafecard, means that there is still a way for people who want to take advantage of the process to do so. The Paysafecard service actually offers more opportunities to be flexible than Ukash did. Most of the bookies that accepted Ukash also accept Paysafecard, and its vouchers can be obtained from the same outlets that accepted Ukash. Many featured casinos use paysafecard, and since August 2015, Ukash fans have been able to make the most of what it offers. In fact, paysafecard claims to be the world’s market-leading prepaid online payment company. Paysafecard had been available for years in the UK before the merger, so having a simpler setup with less competition makes sense for both business and consumers. Some say that the biggest issue facing any online money transaction these days is security, and the Casino Veteran agrees. In fact, he hates having to enter personal details when paying for anything online, especially when it comes to using deposit bonuses. Paysafecard account holders can bypass much of this each time they make a transaction because the worldwide nature of the service means that more than half a million sales outlets across the globe are included. Another major concern for many people who like to use online betting services and casinos is whether or not their payment system is totally mobile friendly. Being able to make a quick deposit or withdrawal via your smartphone can be really important, so the fact that paysafecard is famous for the stability of its mobile app as well as its 24-hour customer service means that many who have switched from Ukash are extremely happy.